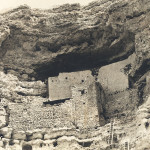 Montezuma Castle. 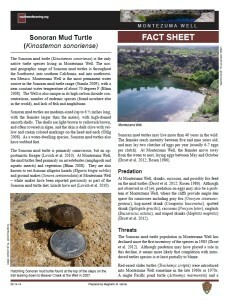 Photo Credit: Meghann M. Vance, Northern Arizona University Anthropology Laboratories, 2010. 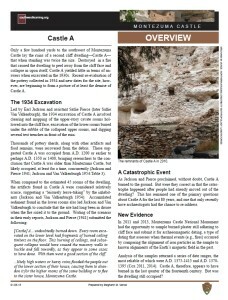 Click the image to open the Montezuma Castle NM gallery. 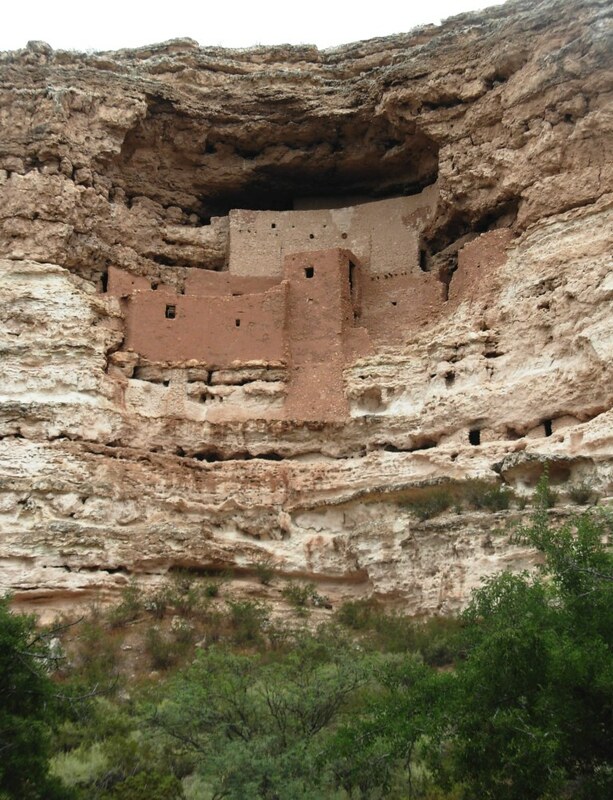 Montezuma Castle National Monument protects some of the best-preserved cliff dwellings in the American Southwest, including Castle A, the ruin for which the Monument is best known. 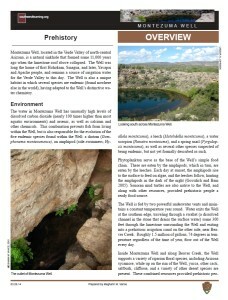 These dwellings were built by the Southern Sinagua archaeological culture between A.D. 1100 and A.D. 1425. 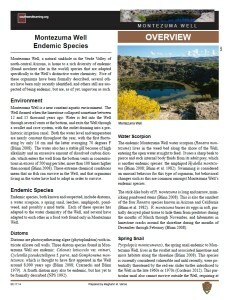 The Monument also manages Montezuma Well, located 11 miles away, and a number of surrounding smaller sites also of Sinaguan origin. 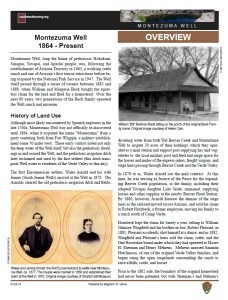 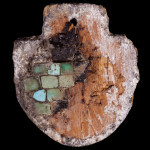 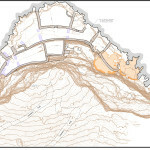 The American Southwest Virtual Museum hosts an artifact exhibit, historic photographs, and architectural maps for Montezuma Castle National Monument and Montezuma Well. 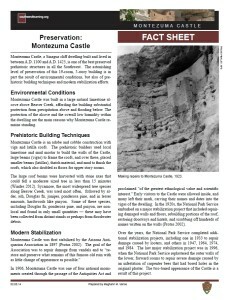 Additional information can be found at the official National Park Service website for Montezuma Castle and at the Learning Center of the American Southwest Montezuma Castle National Monument page.